Case studies required: Where in London will be first to form a local council? One of the things I would really like to find for my research is a community that wants to form a local council in London. The Local Government and Rating Act 1997 provides a mechanism for an area to petition their local authority to set up a local council. 10% of electors in the proposed area must sign the petition. The Local Government and Public Involvement in Health Act 2007 extends this right to Greater London. With the advent of the "Big Society" I would expect this to be encouraged further. The intention of the 2007 extension to London was that an urban community such as a housing estate might take up the powers to improve their area. As it is little publicised, I expect it is far more likely that an exclusive inner city enclave might be aware of the opportunity and investigate it futher. 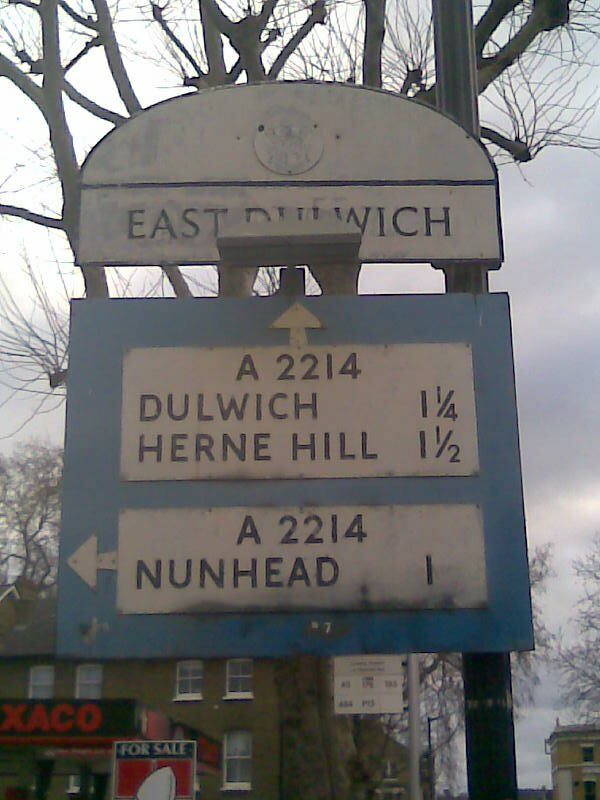 There are also places on the London fringe, such as Harefield, North Ockendon or Biggin Hill that have a degree of "separateness" that would make having independent administration attractive, in a similar way to communities on the other side of the Greater London boundary. The petition is passed to the local authority for consideration and they have a duty to ensure it is a coherent proposal and that it would not adversely affect the rest of their area. The local council can choose to call itself a town, village, parish, neighbourhood or community. The only area so far I have heard this mooted for is Thamesmead in 2009, although this highlighted the problem that local councils cannot cross borough boundaries and Thamesmead is rudely split between Bexley and Greenwich. I'd love to hear about any other communities in London that are considering taking up these powers.